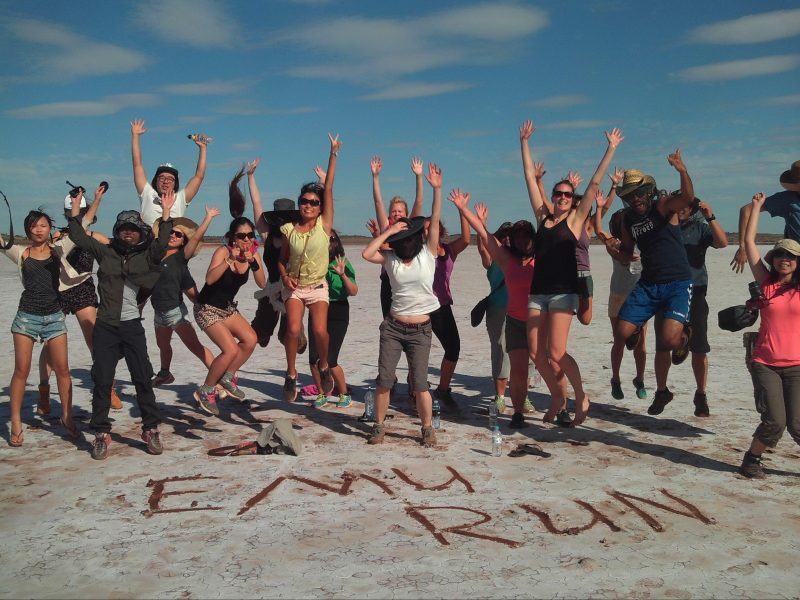 Awarded the Trip Advisor Certificate of Excellence for the past 5 years, Emu Run Experience is the specialist in Uluru & Central Australian touring. Our friendly and enthusiastic tour guides look forward to sharing their passion about the Outback with you. 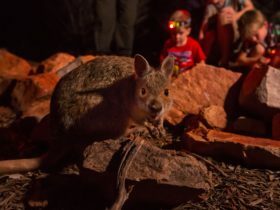 Learn about local Aboriginal culture, see native wildlife, and marvel at the unique scenery of the beautiful Red Centre. 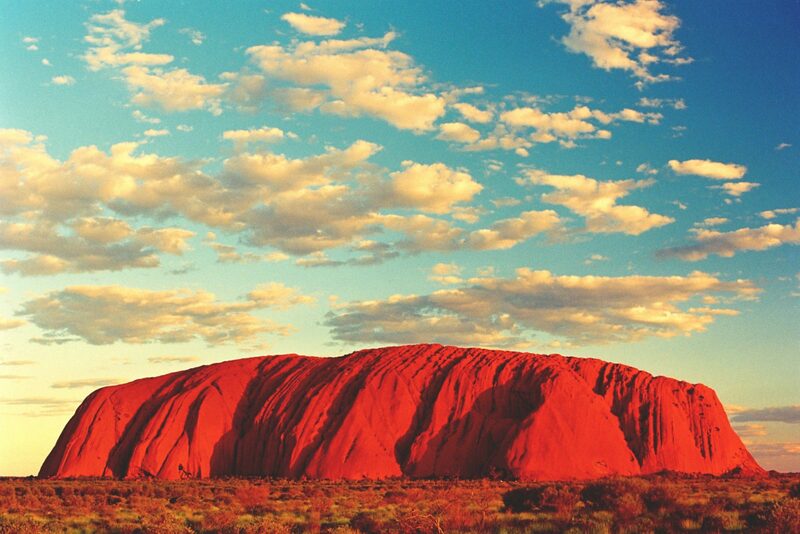 From day tours to sleeping under the stars on a camping tour, join us on a journey to Uluru, Kata Tjuta, Kings Canyon, Palm Valley and the West MacDonnell Ranges for the experience of a lifetime. 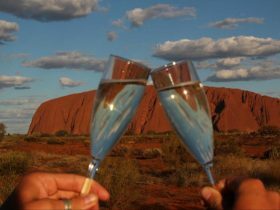 The original and the best Uluru day tour in the Red Centre – voted no 1 Uluru day tour on TripAdvisor in 2011, 2012, 2013, 2014, 2015, 2016 & 2017. 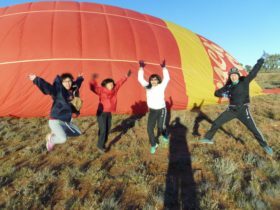 Day 1: Depart on Emu Run’s 1 Day Uluru Tour. 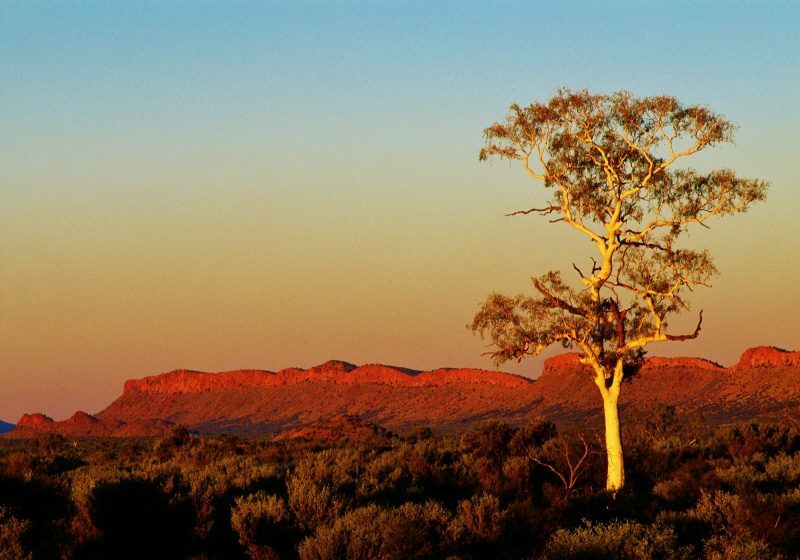 Let our friendly local guides take you on an amazing journey to the heart of Central Australia, the home of the Pitjantjatjara Anangu people. 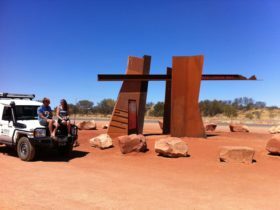 Day 2: Depart Ayers Rock Resort to walk the spectacular Kings Canyon. 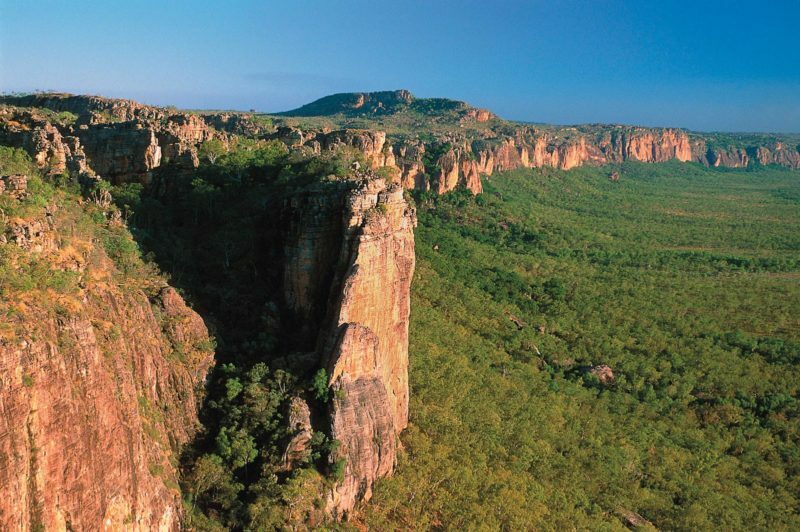 Complete a 3 Hour Guided “Canyon Rim Walk” and visit the exotic “Garden Of Eden” and the “Lost City”. 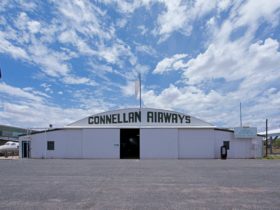 Enjoy the unique beauty of red sand hills and ancient Desert Oaks within Spinifex Plains on the way. 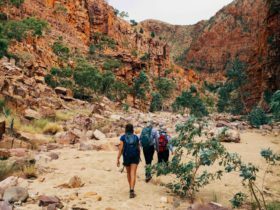 Enjoy a guided walk through this Ancient Canyon landscape, one of the most spectacular areas of the outback.